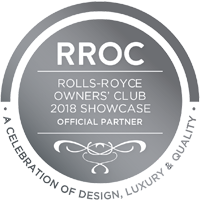 The excellence and uniqueness of tours offered by Archaeological Paths have been recognized by the Jury what resulted in the inclusion of the brand among the official partners of the Rolls-Royce Owners’ Club - Strive for Perfection publication. Archaeological Paths is an official event partner in the tourism category. You can see below the video from this event. See Archaeological Paths’ Quality Assurance Manager speaking about our unique Royal Egypt Tours!